A solo exhibition of works by Ezra Stoller was on view at The Lumiere Brothers Center for Photography in Moscow, Russia, from September 20, 2018 - February 4, 2019. 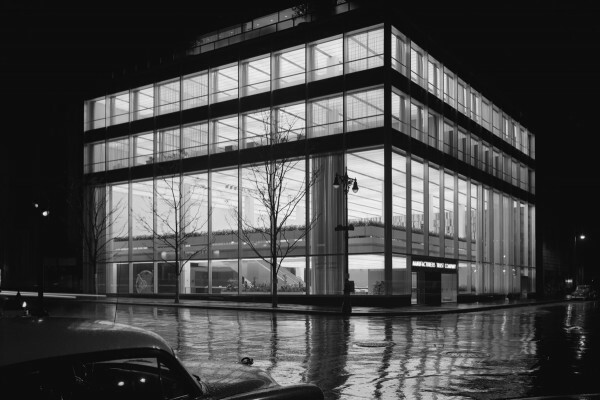 Pioneers of American Modernism: Ezra Stoller included photographs of public and private architecture and range from his early career in the late 1930s through the 1970s. For more information, please visit the Center’s website. Photographs by Ezra Stoller were on view at the Frist Art Museum in Nashville, TN from July 20 – October 28, 2018. Image Building: How Photography Transforms Architecture explores the ways in which American and European architectural photography have transformed our vision and concept of architecture from the 1920’s to the present. The group exhibition included works by photographers such as Berenice Abbott, Lewis Baltz, Andreas Gursky, Thomas Ruff, Julius Shulman and Hiroshi Sugimoto, among others. This exhibition was organized by Therese Lichtenstein for the Parrish Art Museum in Water Mill, NY, where it was previously on view. For more information, please visit the Frist Art Museum website. 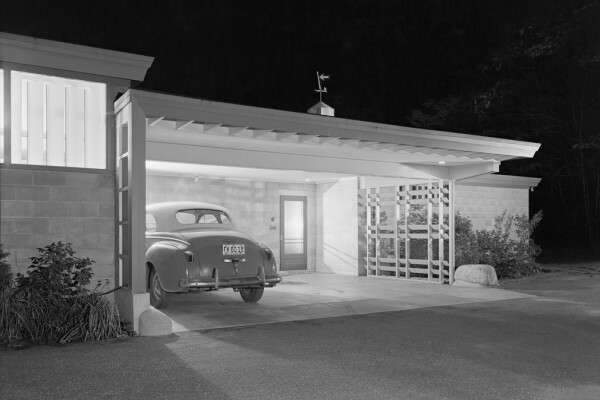 Photographs by Ezra Stoller were on view in Quest for Beauty: The Architecture, Landscapes, and Collections of John Yeon at the Portland Art Museum in Portland, Oregon from May 13 – September 3, 2017. 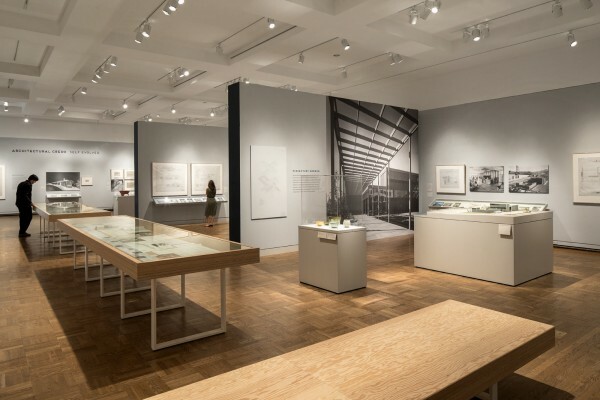 The group exhibition surveyed two dozen projects by architect John Yeon and included architectural photographs by Stoller, Maynard Parker and Roger Sturtevant. For more information, please visit the Portland Museum of Art website. Photographs by Ezra Stoller were on view at Stanford University’s Cantor Arts Center from April 26 – August 21, 2017. 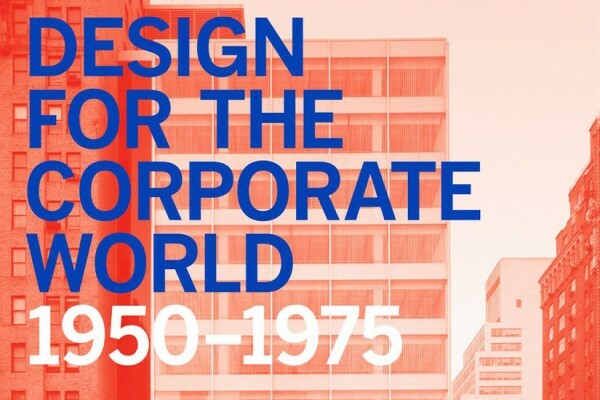 Featuring additional works by Paul Rand, Charles and Ray Eames, Ettore Sottsass, Dieter Rams, and others, Creativity on the Line: Design for the Corporate World, 1950–1975 explored the groundbreaking work of mid-century modern designers and their relationships with top management in the large corporations for which they worked. For more information, please visit the Cantor Arts Center website.